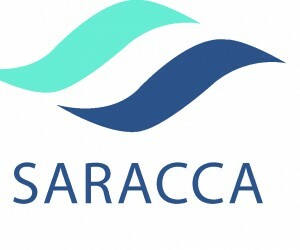 Should you be a SARACCA member? The South African Qualification and Certification Committee for Gas (SAQCC Gas) is mandated by the Department of Labour to ensure that all gas practitioners are registered under the Pressure Equipment Regulations (PER). These legally binding regulations require anyone handling and working with gas to be an Authorised Person. The South African Refrigeration & Air Conditioning Contractors Association (SARACCA) is an accredited member association of the SAQCC Gas with the responsibility to review and process applications from persons in the refrigeration and air conditioning industry. However, SARACCA, as an association on its own holds a membership mandate. 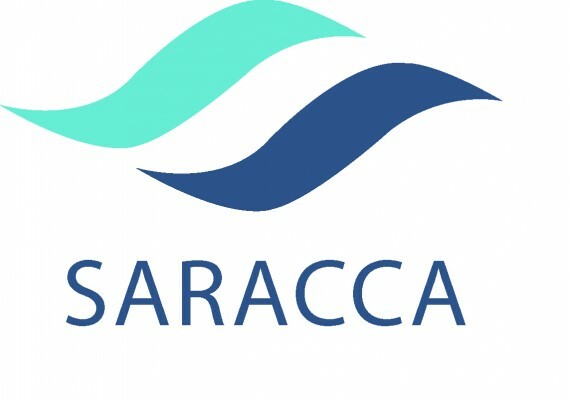 Should you be a SARACCA member or a Registered Practitioner? In order to be recognised as a legal Gas Practitioner, it is essential and obligatory to be registered with SAQCC Gas. Any gas installations completed by someone who does not hold an SAQCC Gas registration is deemed illegal. However, membership with SARACCA is optional. SAQCC Gas registers individual persons, on the contrary, SARACCA offers membership to contracting companies that are active in the HVAC industry. Although the membership of HVAC contracting companies with SARACCA is optional, it plays a vital role in how prolific the industry and each company is. The HVAC industry in South Africa is an expanding industry that has great potential to grow bigger and better, through SARACCA, member companies obtain access to relevant industry news which allows them to maintain profitability. Supports the experiential training of engineers from university with a grant to the member who engages a student for the practical experience. SARACCA is a member of the Steel and Engineering Industries Federation of South Africa, which allows member’s access to Industrial Relations Services such as advice on labour matters, dispute resolution, and employment conditions. SARACCA is represented at the SABS to provide input on the review and revision of SANS standards such as SANS 10147 on refrigeration, SANS 10173 for installation, testing and balancing of air conditioning ductwork and SANS 1238 for the manufacture of ductwork. All of these have an impact on our industry and it should be noted that SANS 10147 is now referred to in the OSH Act and Pressure Equipment Regulations which has major implications regarding responsibility and obligations on refrigeration installations, maintenance, and repairs. Surviving in a competitive industry can prove to be tricky, however, with the right networking circle, training and information, companies stand a chance to establish sustainability.